Oh guys, the holiday season is speeding by for me. Anyone else feel that way? I decorated my home for Christmas a few weeks ago but I know a lot of people are still decking their halls. If you are one of those people I have the best idea for you! 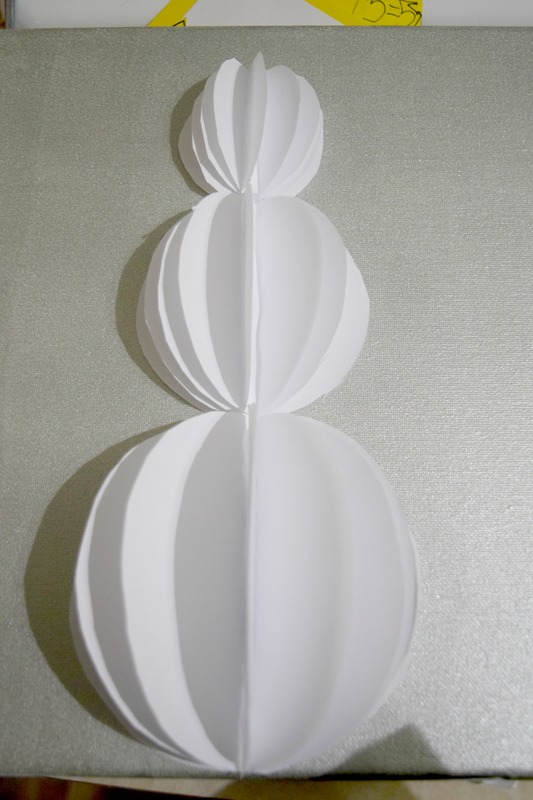 This Easy Christmas wall art craft – 3-D paper snowman. 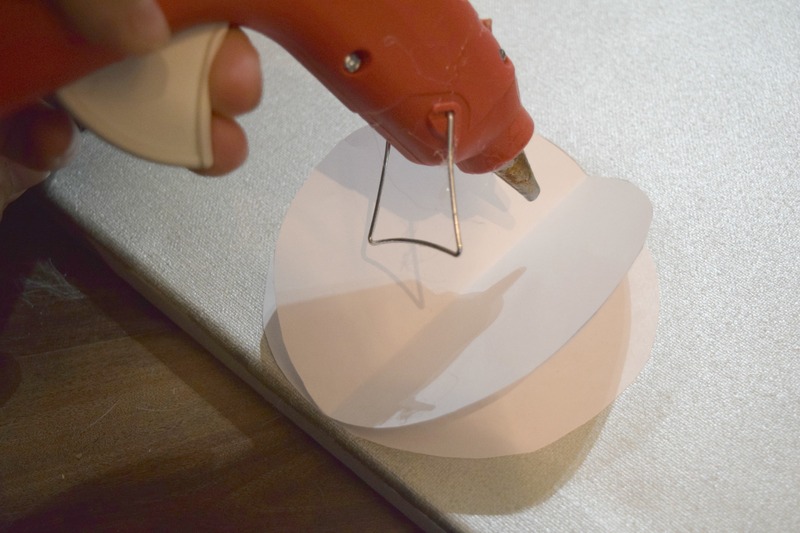 This is a simple, quick, fun and easy Christmas craft. 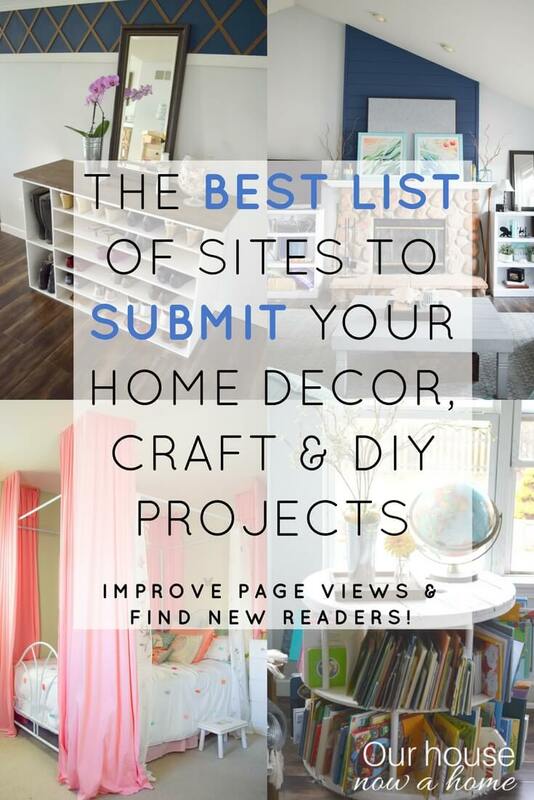 It is also perfect for kids to create too! 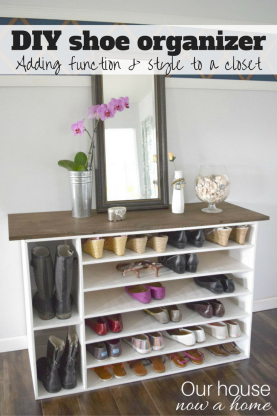 So even if you have decorated your house for Christmas you can always use this idea as a fun kids craft to keep your kids occupied while they are out of school. 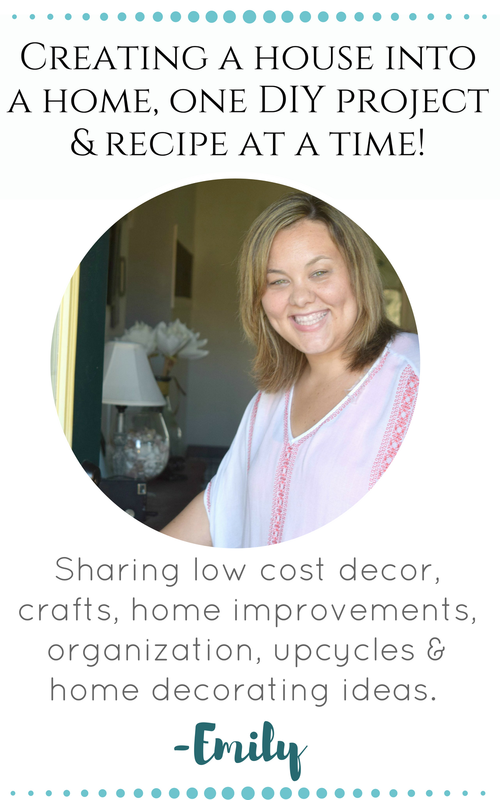 If you missed it, here is my Christmas home tour that is filled with DIY and simple crafts. 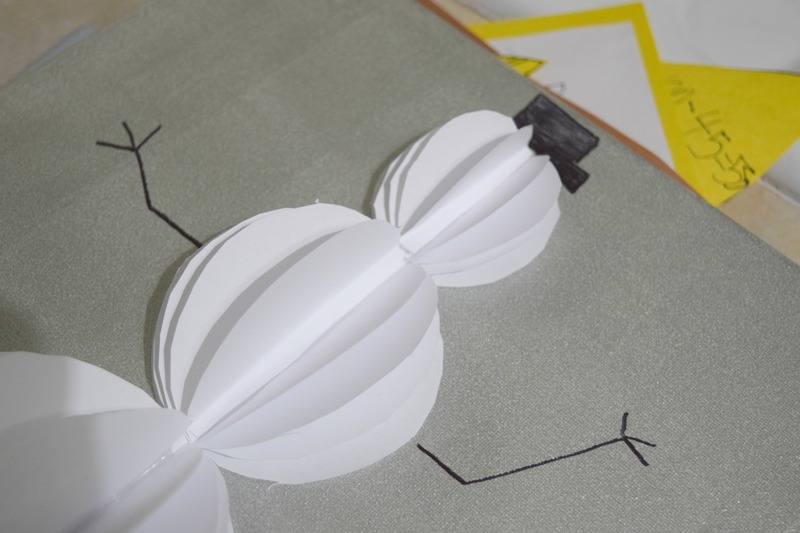 Lets get on with this snowman making! 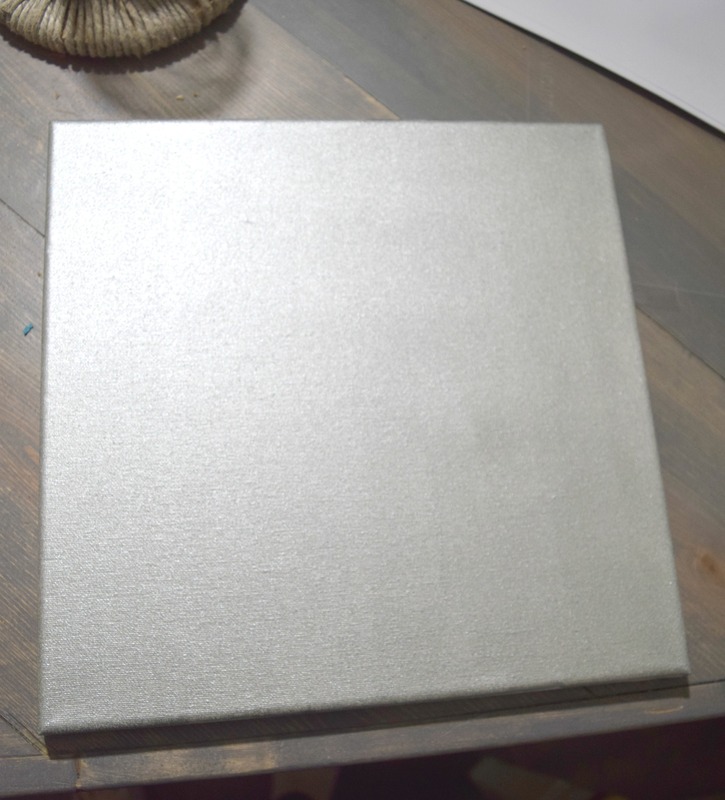 I had a square canvas that I painted a sparkly gray. 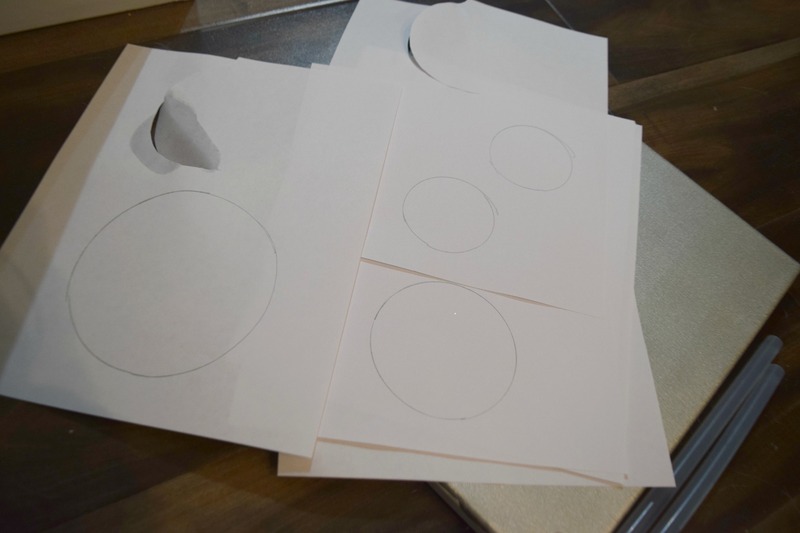 I used computer paper and made three different sized circles. I was walking around my house trying to find the perfect sized item I could use as a template. I found it in various cups. I made 5 circles in each size. 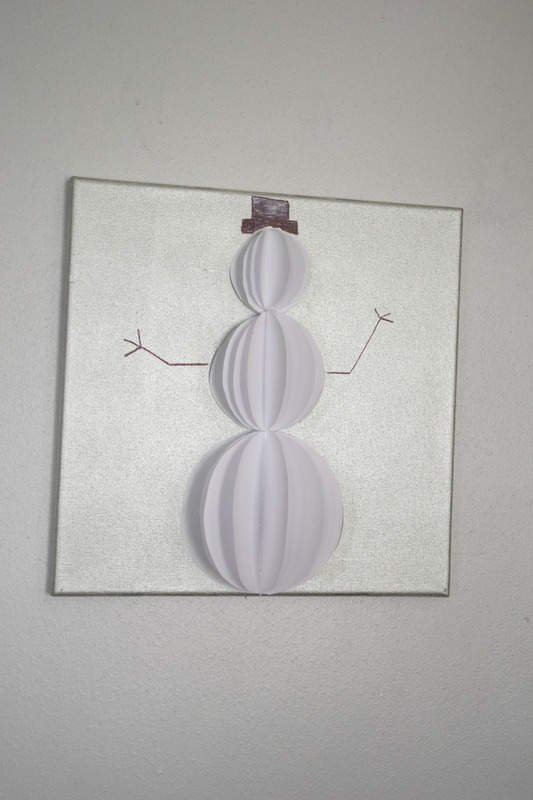 This is going to help me add the 3-D look to this snowman wall art. 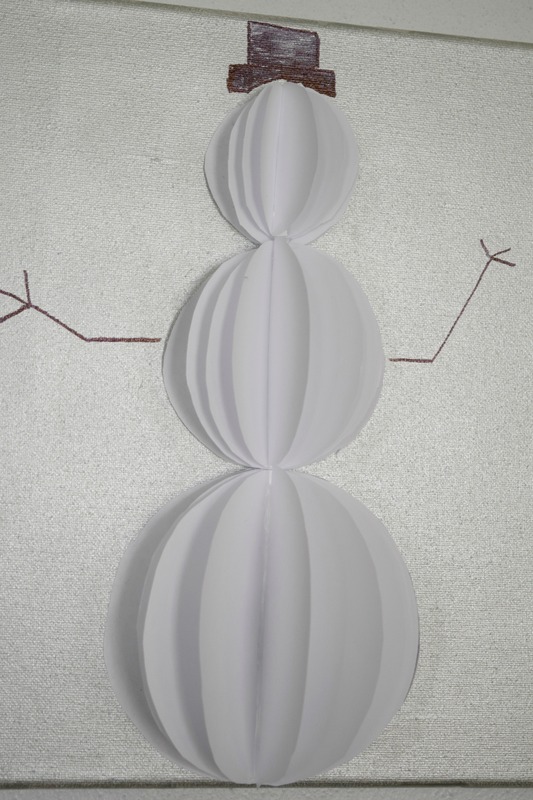 With my cut circles I began building the snowman. “Do you want to build a snowman?” I had to sing it while doing this, it is absolutely required. 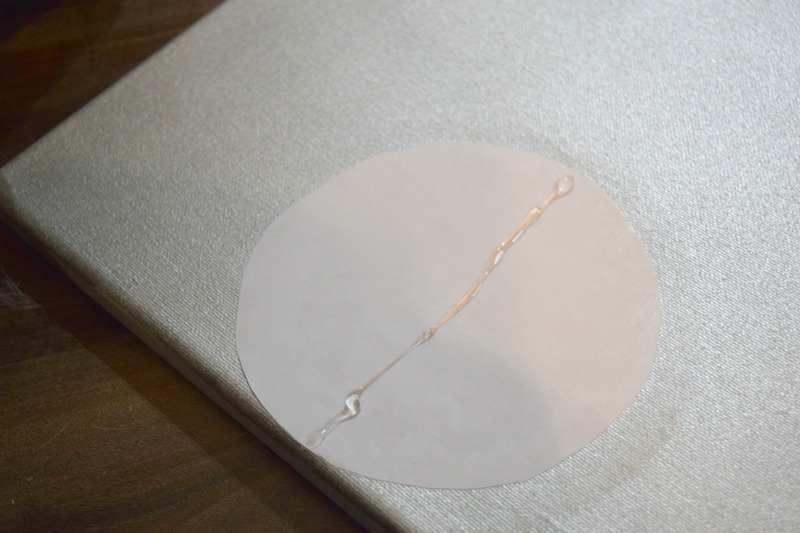 The first circle I glued down flat at the bottom of the canvas. 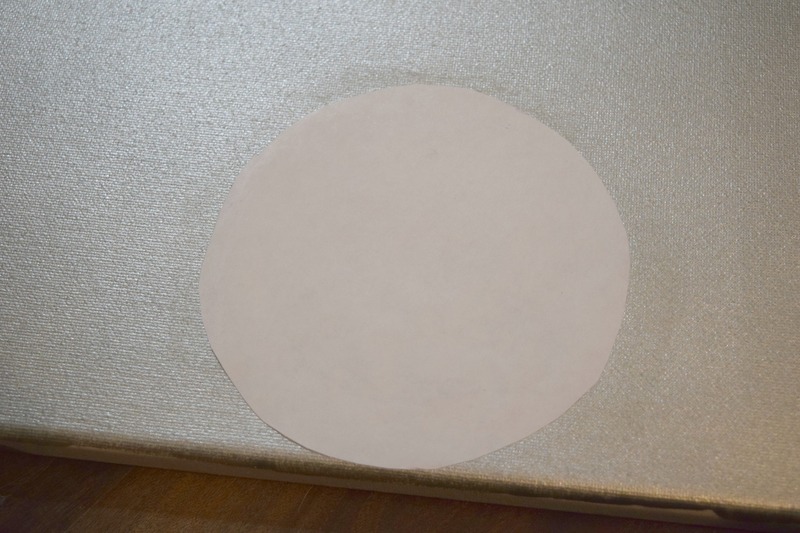 I put a line of hot glue down the center of this circle. 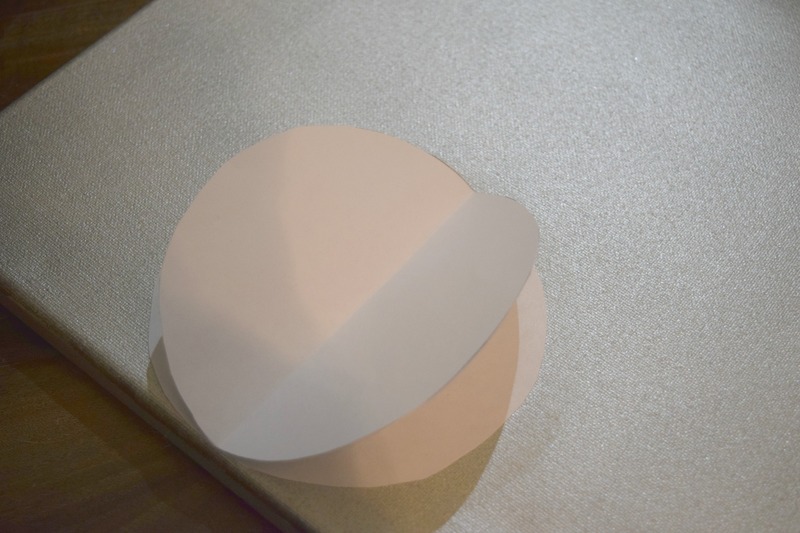 Then set an already folded in half circle on top of the glue line. Smushing it into the glue. 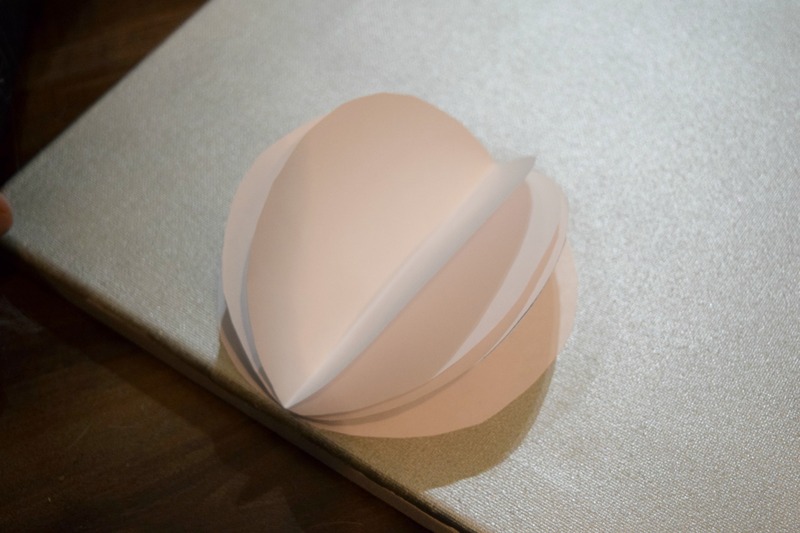 Once the circle was attached I opened up the circle, letting it fan out more. I did the same thing again, adding each layer to the bottom of this snowman. The fan approach to this is what makes it adorable and appear 3D-ish. With the bottom done, I move up to the center and then the top section. Doing exactly the same thing each time. I had 3 different sized white spheres. They looked weirdly stacked and not very Frosty The Snowman. Drawing the top hat and stick arms with a sharpie turned this weird thing into a cute Frosty The Snowman . I love how this little guy turned out! 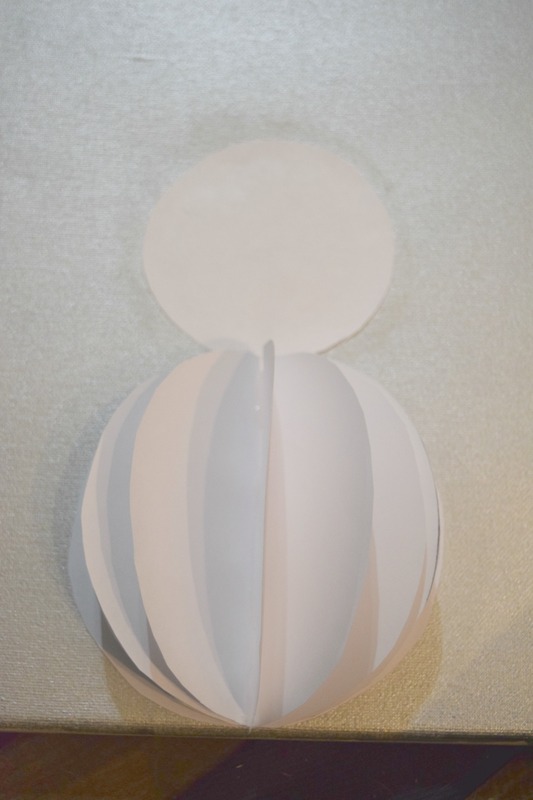 I actually made something similar to this when I made 3D hot air balloon wall art for my boys bedroom. 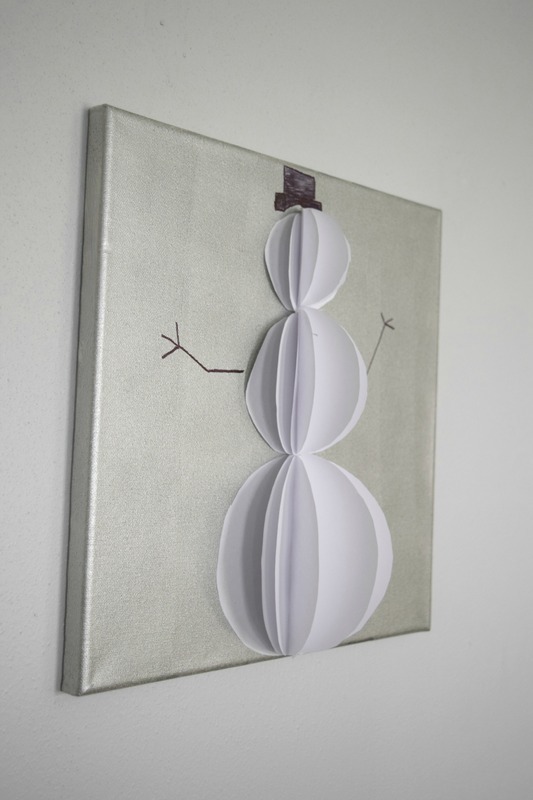 This Easy Christmas wall art craft – 3-D paper snowman makes a great addition to my living room. We all know I love a whimsical look to my home this time of year. Frosty helps out with that. I was worried there would not be enough color in this paper snowman art piece to make it pop. Because I only used a light gray, white and a tiny bit of black. 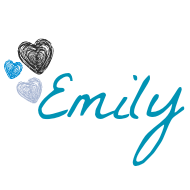 I have to say though, I am liking the simplicity of it. 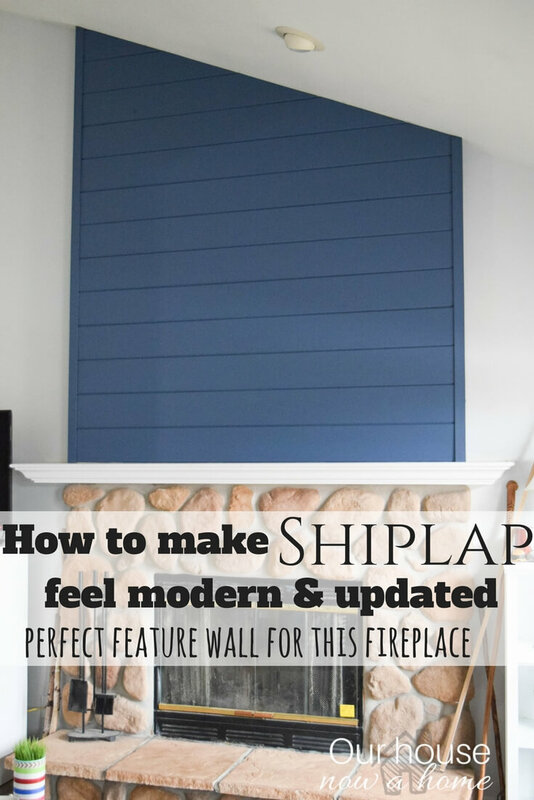 This could appear a little too kid friendly and out of place in a living room but I think the colors make it feel a tiny bit more sophisticated. 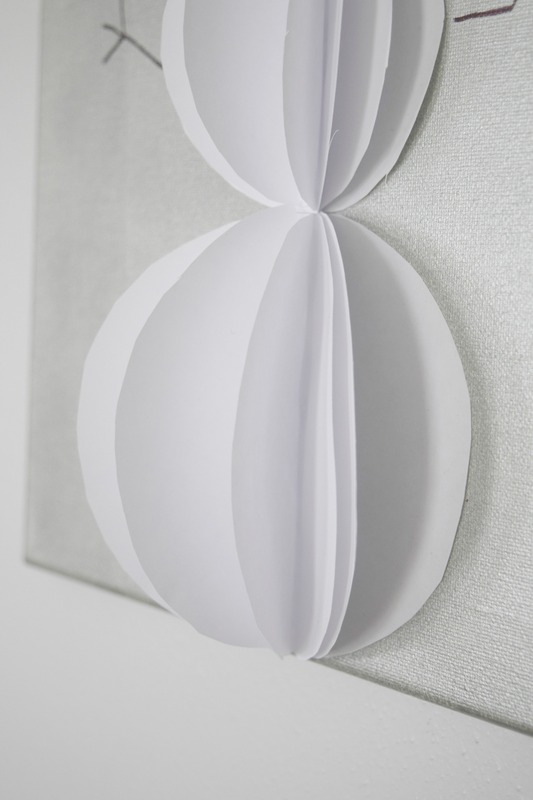 As sophisticated as paper art with a snowman and top hat can be. The side view of this is what makes it look fun and really shows off the fanned out 3-D appearance. While I was making this I was joined in my “Do you want to build a snowman” singing for a little bit by my crew of littles. Then they were off to create their own projects at the art table. 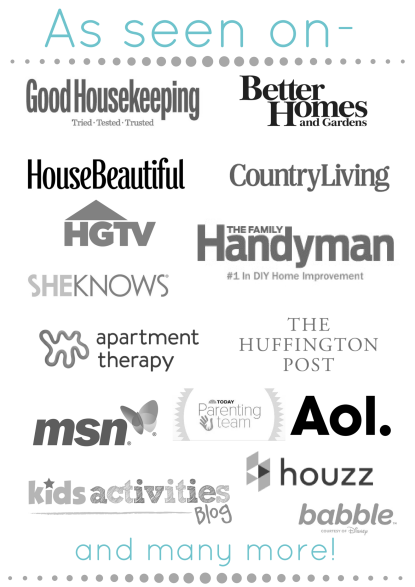 I create, and they create. With winter being here we spend a lot of time crafting because it is so cold outside. 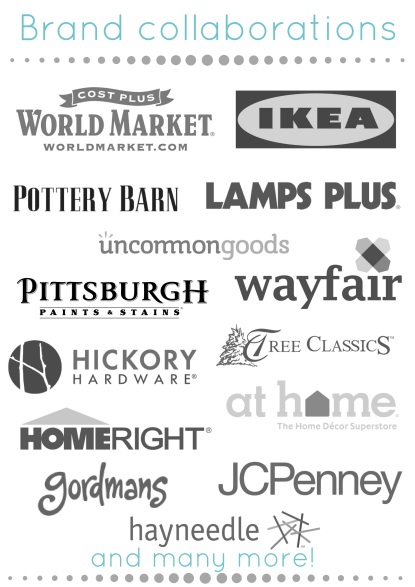 Although, for the nest few weeks we have a lot of things going on, so many holiday parties, school functions and gifts to still shop for. It is a fun time of year, but it is definitely hectic. 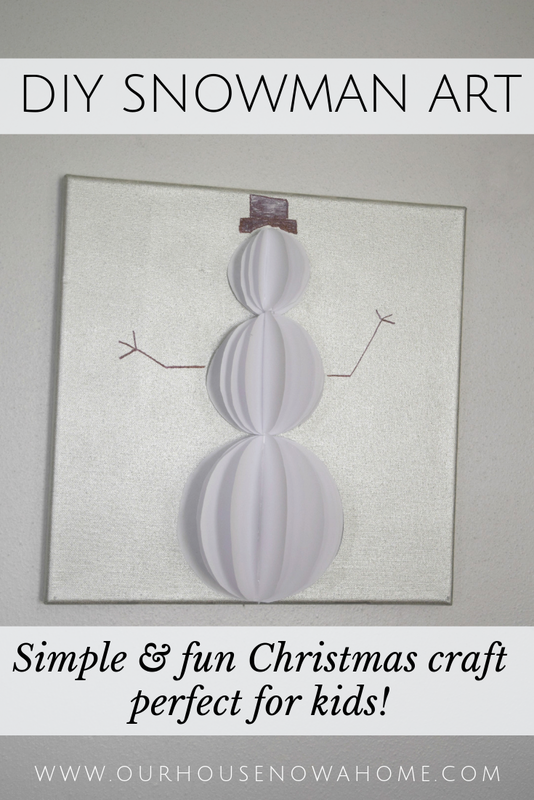 Which is why I need simple and easy Christmas decor like this Easy Christmas wall art craft – 3-D paper snowman to fill my home. It also adds even more whimsy to my decor for this season that is filled with magic! Okay, I have never seen this kind of wall art before and I friggin’ LOVE IT! It’s so dang cute!!!! 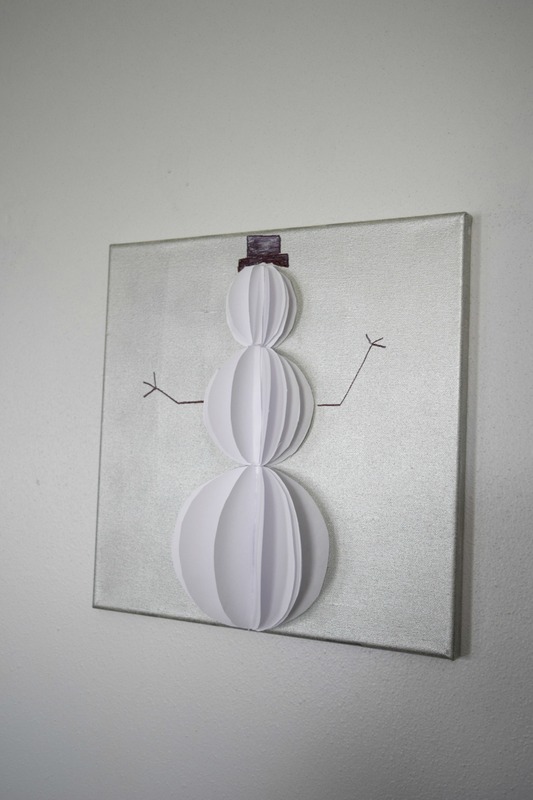 How easy this Christmas snowman craft is! My kid will enjoy making it. I think this craft will be so perfect even for the Christmas card. That is such a cute craft. I bet my daughters would have fun with this. We love to do Christmas crafts the most.